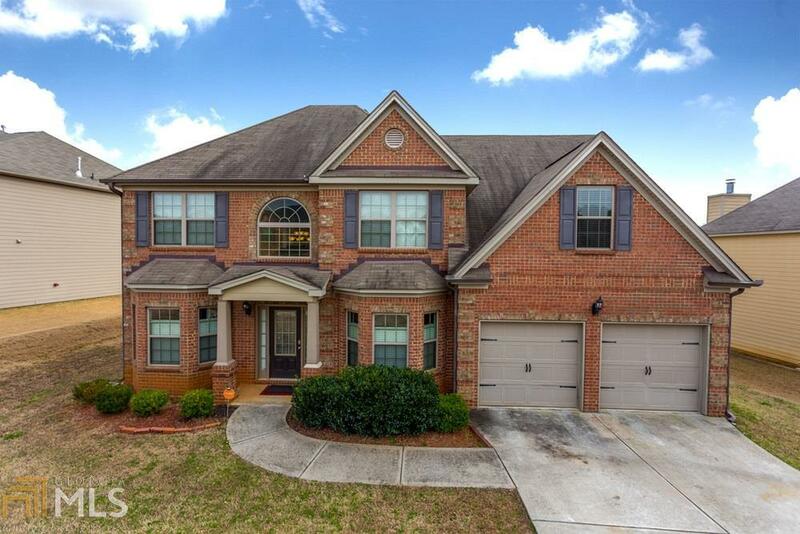 Lovely Brick Front Home in great community! You will fall in love with this spacious home that has a separate dining room; roomy kitchen, and fireplace in family room. The back-entry stairs are a sneaky surprise to the upstairs bedrooms. Give your guest some privacy with the bedroom on the main level. This will not last long. It is priced to sell! Directions: From Atlanta Take 75s To Exit 218. Turn Left, Travel 6 Miles Through The Square. Continue And Make Left Onto Lakemont Drive.